Our Floral Design page is now live. Take a look and please contact us for help to enhance your event. Our floristry service includes weddings, corporate events, business contract flowers and private flowers. Event Styling – Perfectly transform any venue with our event styling team. 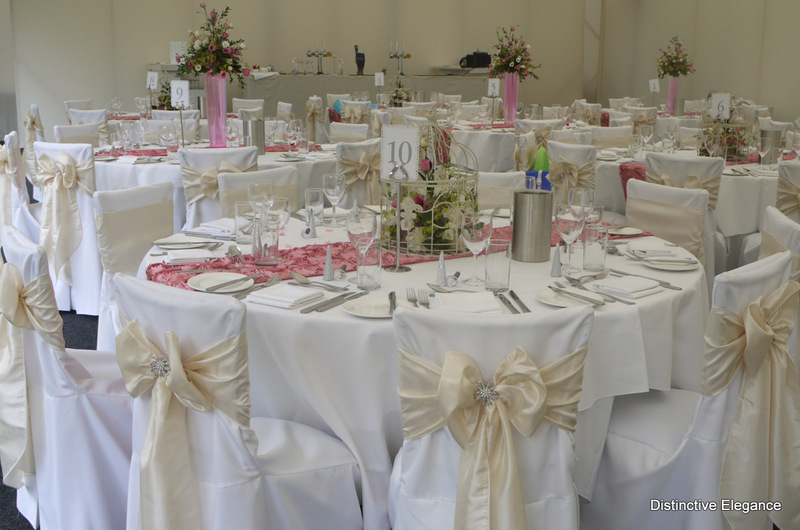 Venue Styling – Creating the right setting at your venue for your wedding, party or event.